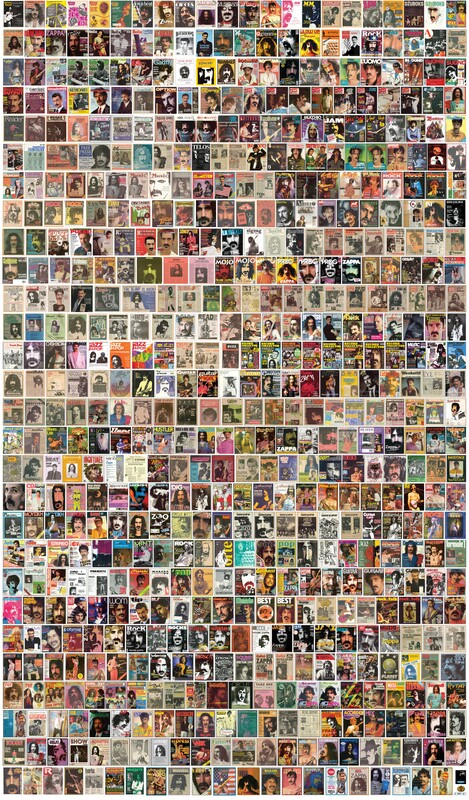 Zappa fans might enjoy this site...whattya think? 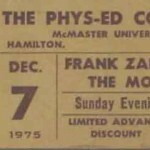 There's another FZ related story there, about a ZPZ concert, which is not very complimentary. There were quite a few unfamiliar songs from other albums including Hot Rats that I will now need to check out. Sounds like a good idea, having some of the originals on sale on ZPZ nights. I'm getting more and more convinced that a new Ryko catalog is coming and that's why everything's fading out and unclear at the moment.